Yes, we are well into ‘cross season now, and Tech Ed Tom is glued to dodgy youtube feeds from Belgium. Hydration is key while watching of course, and it is reassuring to know that our very own Mr Chipps Chippendale is well stocked up for a week or two after a continental raid over the weekend. Enough, though. We know you aren’t here for the boozy chatter, you want the good stuff. Lets BRING. IT. ON. FGF is GO. No messing, we are straight in with the big ticket. 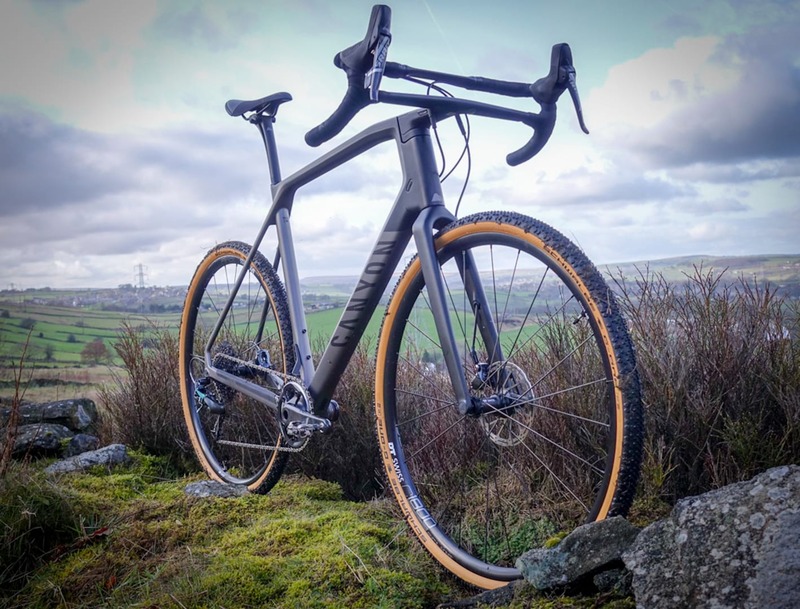 Tester, Rachel has got her hands on the top-of-the-range Rondo Ruut CF1. She was lucky enough to head out to Poland a couple of months ago and liked the bike so much she wanted to test it back on her home turf. 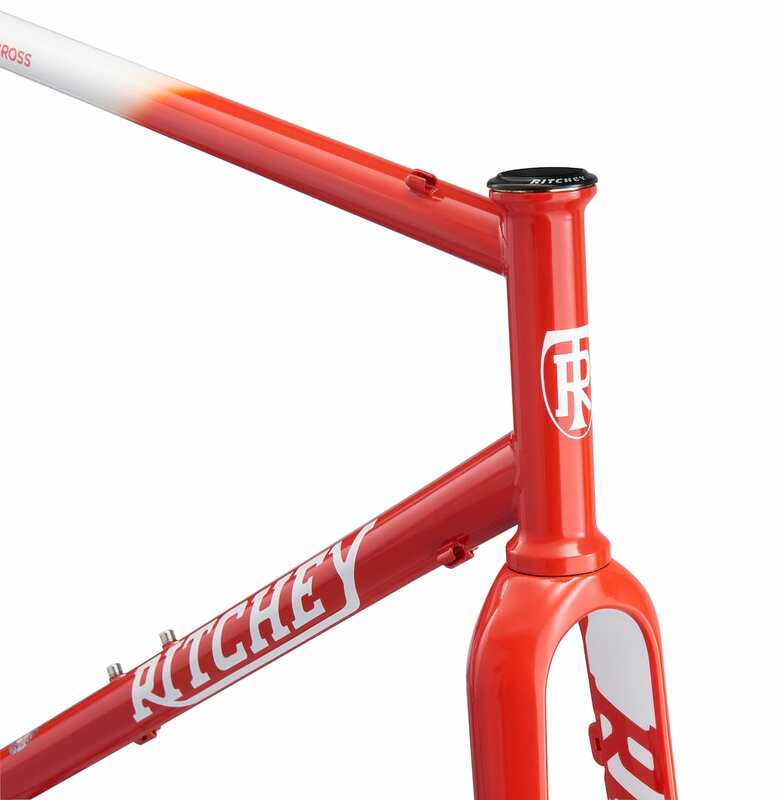 The Ruut has some interesting stuff going on, like a a flip-chip in the fork, which changes the bikes geometry, and possibly the trickest looking hubs we have ever, ever seen. Want to know more? Check out Rachel’s first look. ALL of the colours. So much right going on here. Spin me round, round, baby right round. Do you even fanny pack bro? This bumbag (we are British, after all) is handmade in Yorkshire. It has a 3.5l capacity in the main compartment and a few clever features. There are compression straps on the underside to cinch things down when the pack is relatively empty, as well as stowing a waterproof when everything is already bursting at the seams. The back pad features a u-lock holster and the buckle is a trademark Restrap clip… using the magic of magnetism. It never gets boring. Rapha always like to add a little story somewhere. This label is tucked inside the rear key pocket. The first in a few items from Rapha’s 2017/18 ‘cross range, the Long Sleeve Race Jersey is apparently “professional grade”… we’ve no idea what that means, but apparently it is based on the company’s Pro Team Aero Jersey – the “fastest jersey we’ve ever made”. Thank God for that. Tom needs all the help he can get at the moment. Too much time behind the screen, not enough time behind the bars. There are a couple of ‘cross specific touches to the jersey, like a lightly padded shoulder (a bit of thin padding on the right hand side only, for carrying… not Miami Vice style monsters) and a textured zip puller for easy grip mid-race. No laughing at Tom’s massive calf muscles. Nice candy-cane socks though. Well, when you’ve got the jersey, you may as well get the socks, eh? Maximum #sockgame points achieved. These are loooong as well. Perfect for snugging up against those 3/4s to keep the elements out. So many questions. What is Tom looking at? What’s with the power pose? White bits. Good for visibility. Maybe less good for keeping clean. We’ll let you know. All the brands. The shoes are manufactured by Giro. Well, we all know that Rapha turn out some snazzy clothes, but they’ve also been selling shoes for a few years now. They are actually made by Giro, but have a few Rapha touches thrown in. The sole is Giro’s Easton EC90 carbon with some natty looking blue dual-compound treads to get covered in mud. The shoes also come with some good looking screw in studs for proper mud. Fastening is via a ratchet strap and two velcro straps. Monday 16 October will be two years since our Deputy Editor, Jenn Hill died. Morvelo has sold sweary socks in her memory since, and have raised over £30,000 with 3000+ pairs out in the wild. These are a new design which are lighter, wick away moisture faster and feature thicker heel and toe sections. This exact pair are Tom’s own and will be worn with pride on Monday as he heads to the hills for the day. And, with that, Fresh Grit fans we are going to close the laptop with a definite slam, throw on some banging tunes while we slip into our posh new lycra and head out the door. No excuses, no “I’m too tired”, not even #drinkbeeratyourdeskfriday. Here’s to a new tradition… #rideashardasyoucanforanhourthendrinkbeerinacrumpledheaponthefloorfriday. Might need to work on a snappier hashtag, but lets get this show on the road. Morvelo know what it’s about, here’s a corker from their video archives.